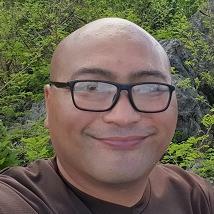 I offer personalized tours around the island of Guam. Indeed I have my small tour company and can provide you with an outstanding service. Being local, I also speak the local language. I have worked in a variety of roles before setting up my own small tour company. These include a hotel front desk clerk, a restaurant manager and a Customer Services Agent for a marine sports club. 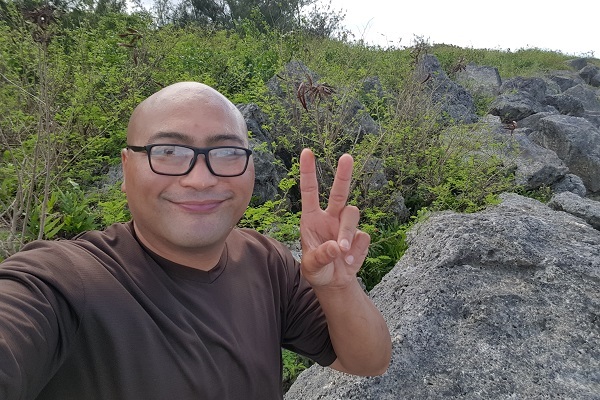 I have many contacts over the whole island and can provide you with an outstanding Guam experience personalized to your interests. My hobbies include camping, hiking and other outdoor activities. 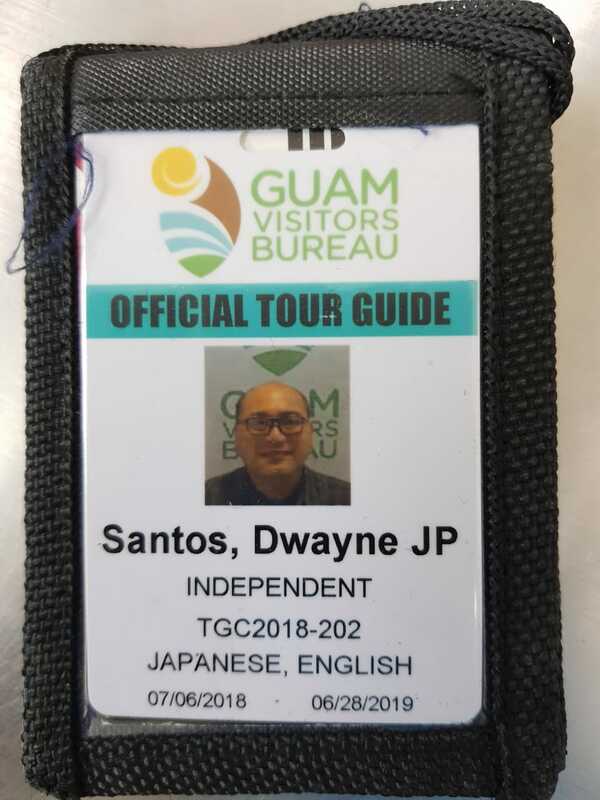 I look forward to being your own local guide and highlighting to you the best of Guam.